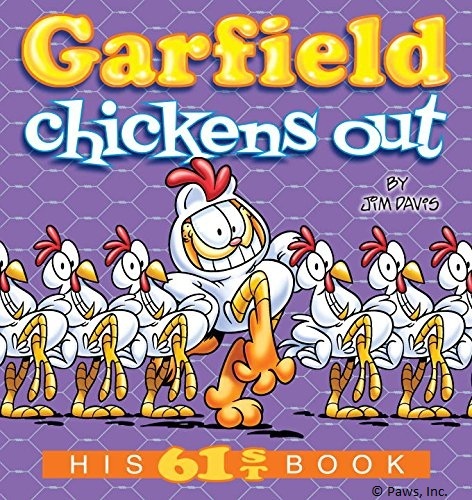 Home » Blog » Grab Garfield’s 61st Book Now! 12 MayGrab Garfield’s 61st Book Now! What’s Garfield gotten himself into now? Garfield’s always hatching a new plan to prank his poor owner. Whether he’s garnishing Jon’s soup with cat hair, putting a goldfish in his shoe (it was Jon’s birthday! ), or hiding the car, Garfield rules the roost! Get Garfield Chickens Out and be part of our little troublemaker’s adventures!